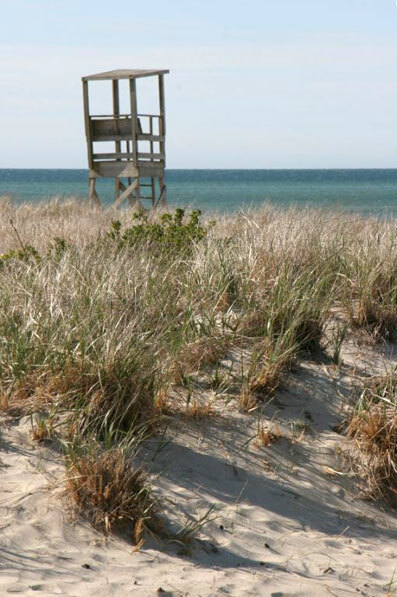 The beaches along the Cape’s southern shore have lifeguard chairs that I love. 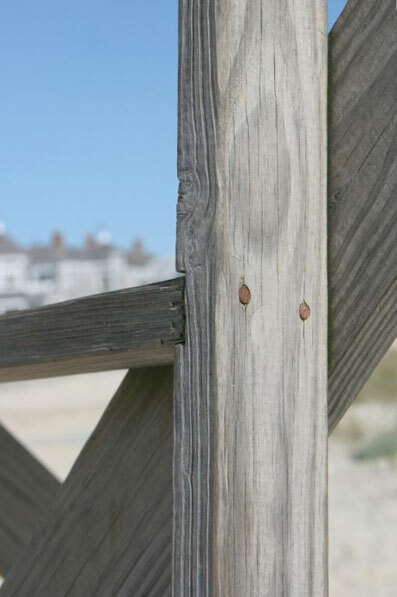 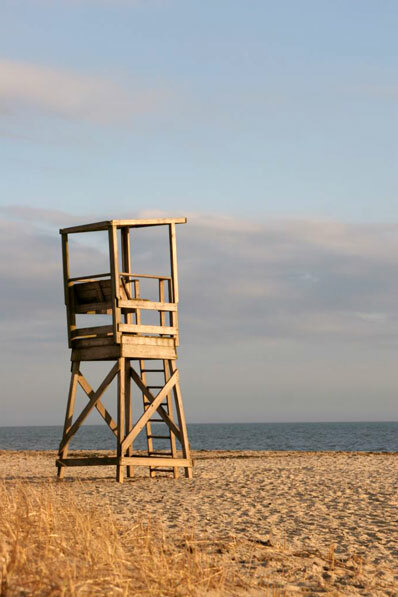 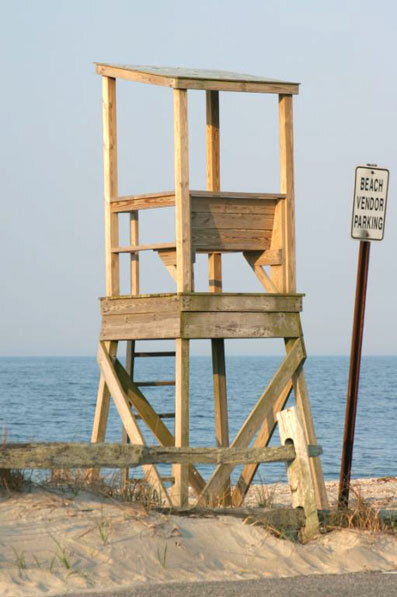 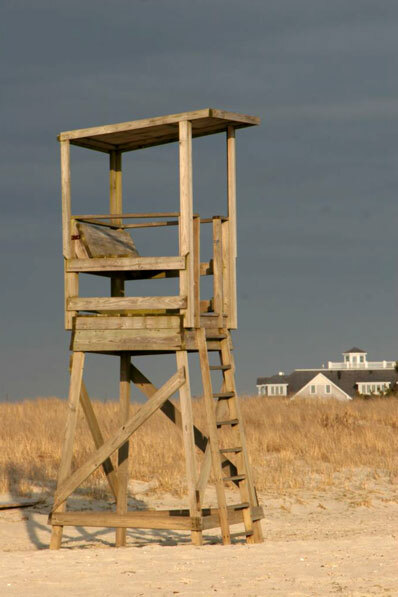 They are tall with greying wood and little roofs to protect the lifeguards as they look out over Nantucket Sound. 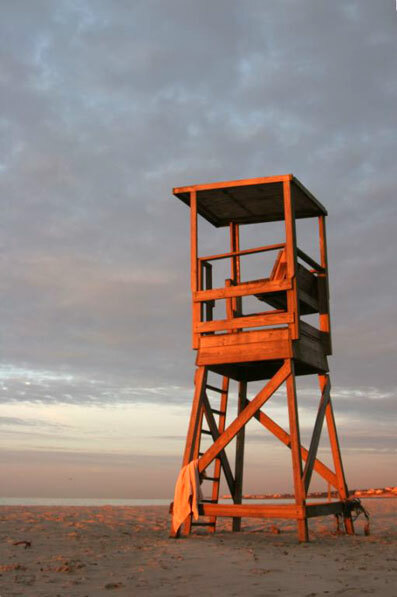 Like the steel eyes, I have photographed these chairs on many occasions and one of those photos was used by the Harwich Chamber of Commerce’s 2007 guidebook.